Looking To Pack Your Precious Product? Your Search Ends At Green Pack. 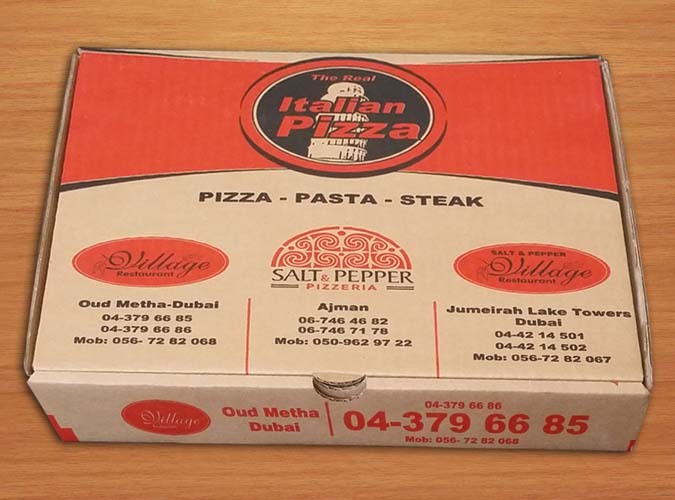 Our RND team can provide you with different solutions of your packaging depending upon type, kind, size and quality of your product. We Convert Ideas Into Boxes. 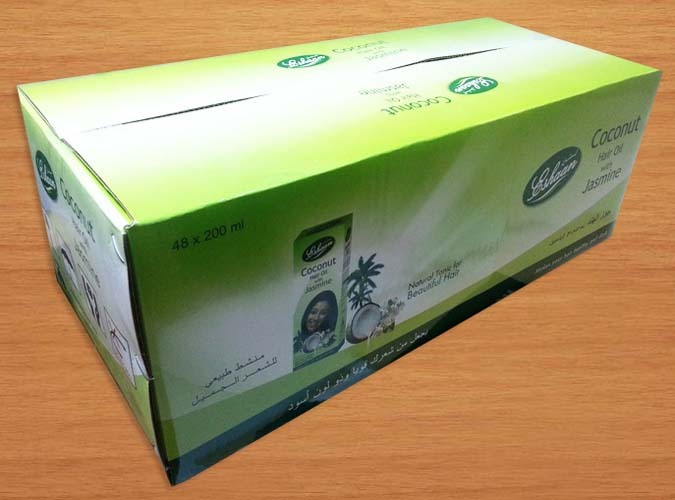 Green Packaging Boxes was founded by a group of professionals under the leadership of Mr. Hafiz Ejaz Ahmed who has over 20 years of diversified experience in Packaging line ranging from Corrugated Packaging (RSC's and Full Color Offset E-flute Boxes, Paper Tubes, etc) to Plastic Packaging (Air Bubble Rolls, Shrink Wraps, PP Straps and Tapes). 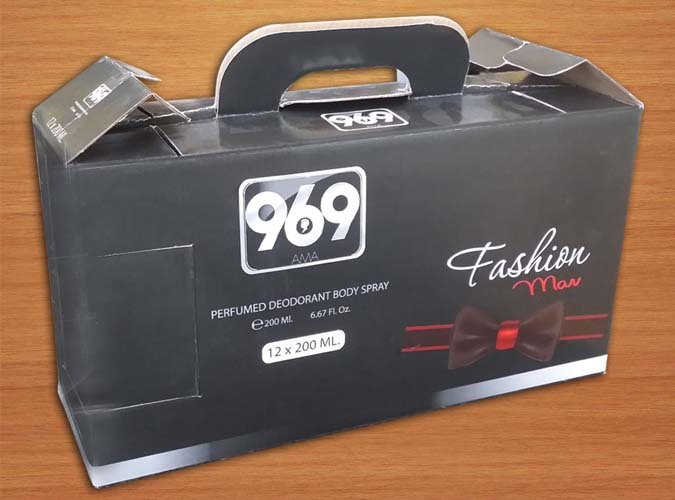 Packaging is critical to the success of your distribution and sales strategies. 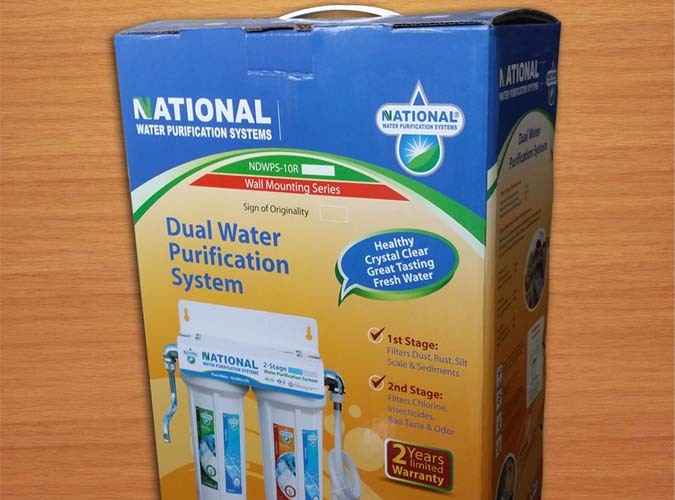 Our mission is to provide our customers with all kinds of quality packaging products to cater their needs under one roof. We want to emerge as a leading manufacturer of the packaging materials in the region by using our professional expertise in the line. 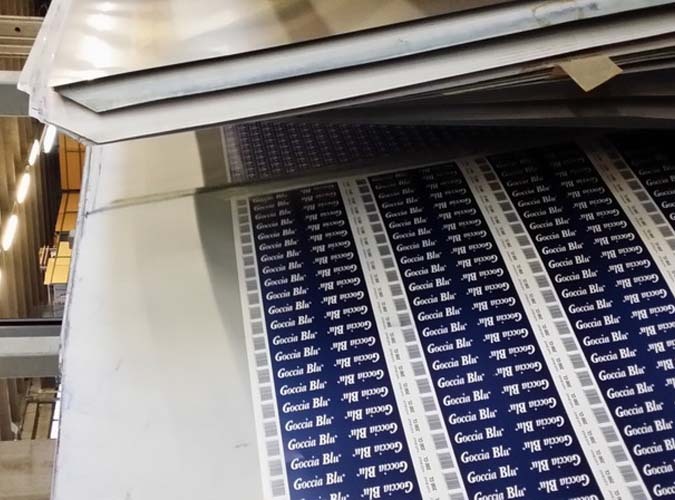 Green Pack’s printing and finishing services include structural and graphic design, prepress, offset printing, embossing, die cutting, window patching, folding, gluing and much more. Whatever package you can imagine, Green Packaging can deliver! At Green Pack we recognize the fact that packaging plays a key role in the overall marketing process. 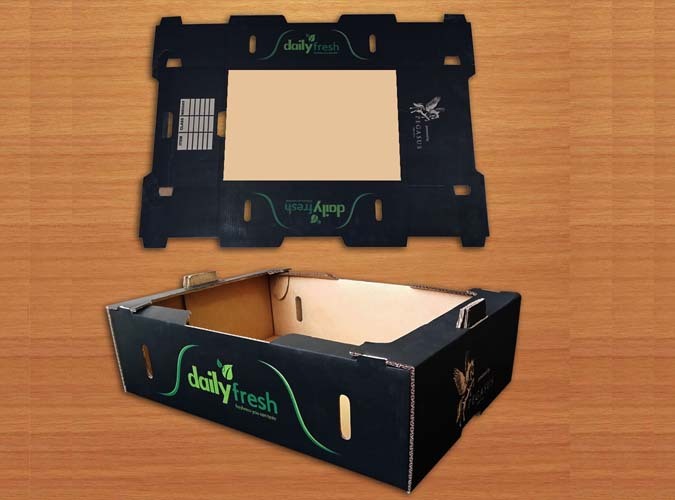 We therefore take the time to clearly understand your brand, then work with you from start to finish to select the packaging options that bring out your product’s attributes and help to bolster sales. 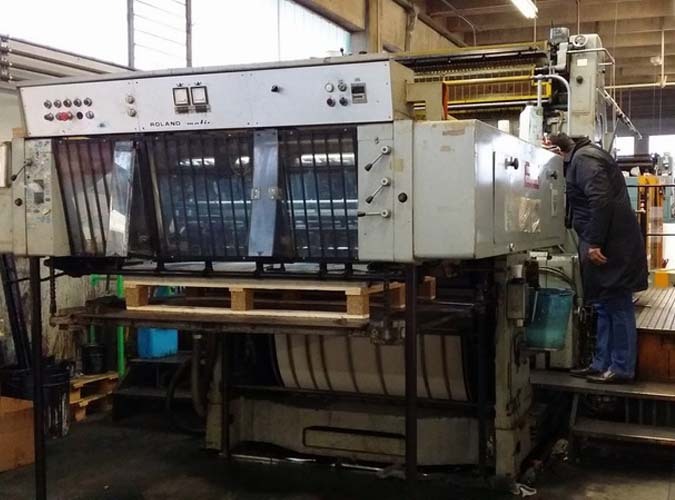 Green Packaging has contracted with a number of major printing and packaging suppliers in the world in order to secure quality packaging products at a very effective cost. 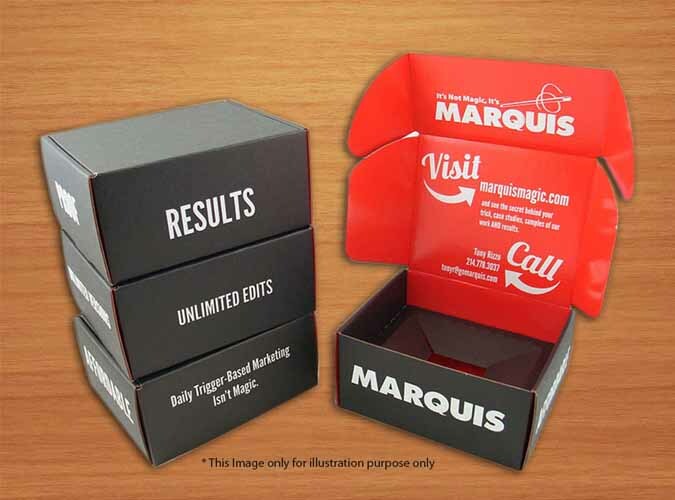 These packaging solutions include rigid set-up boxes, display and e-flute laminations, silk screen printing and registered holographic printing and stamping. Our international suppliers have been carefully chosen to help us satisfy market needs and pass along exceptional pricing to all our valued customers. Contact us today for a quote – we look forward to working with you!